Looking for politics books? 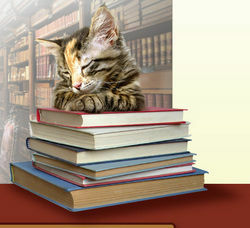 Biblio.com.au hosts hundreds of of the finest online book stores and booksellers, including specialists in politics. Use the list below to locate a specific specialist bookseller or book store near you. Or, use the form below to search the inventory of all booksellers who specialize in politics. We have an office in the centre of London in Kings Cross. You may contact us on 020 7263 5196 or (mobile) 07939 242229. We buy widely and we stock many thousands of used and antiquarian books. Quality used books at reasonable prices. Charnice Milton Community Bookstore is a literacy oasis in a book desert, helping local youth build home libraries and promoting literature-related events. Volunteers are uploading titles -- please be patient and check back more more. We offer free books to young people, sell books local adults for nominal fees, and maintain an on-line store to support our literacy efforts, focusing on east of the Anacostia in DC. Launched in May 2017, the project honors the memory of slain journalist Charnice A. Milton (6/19/87- 5/27/15). We're a new store, aiming to provide a broad range of scholarly and popular books in history and social sciences, philosophy, politics and religion, education, and high quality art, architecture and photography editions. Our approach is to find and provide our customers with books that we believe are of lasting importance and value. Our inventory is made up of a collection of leather bound books as well as books of history, mysteries, childern\\\'s, art, religion and natural history. We also have some a selection of very nice rare books both old and new that range from the old uncommon first edition or signed book to more recent publications. 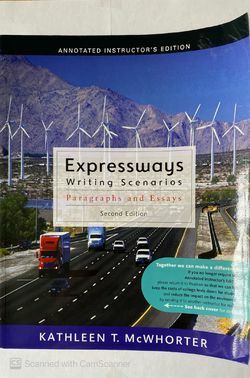 We have been in the book business for over 10 years and during that time we have shipped many books the world over. Customer service has always been our top priority and will continue to at the top of our list. If you are looking for something special please feel free to ask and we will do our best to find it for you even if we do not have it at the time. Old, rare, used and new books: literature, religion, history, politics, philosophy, law, psycology, linguistics... a little big library in Rome. 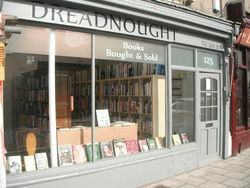 October Books, founded in 1977 and now based on Portswood Road in Southampton, is a not-for-profit co-operative radical neighbourhood bookshop. Any money we make, is ploughed back into the business. We trade independently from any political organisation, and seek to promote a fair and equal society. Our workers and volunteers are from many different backgrounds, and they bring diversity to the shop, so everyone feels at home in October Books. Our stock is comprised of general popular fiction, non-fiction and children's books, alongside our traditional range of specialised radical books and magazines. Our specialty areas are social issues, adoption, humanities and political issues. We can order any book in print in the UK, US and Europe, but we don't have any online ordering facilities- call into the shop or order by phone. Over the years, we have expanded our range to greeting cards, organic and fair-trade foods and green household items. Underground Books is a charming vintage bookshop just off historic Adamson Square in downtown Carrollton, Georgia. We offer a wide variety of titles, with an emphasis on history, science, philosophy, psychology, spirituality, and literature.